The Felger and Mazz Big Board did it again on Wednesday. Check out who they hit at receiver, tight end, and running back. There could be a future Patriot. Who did Felger & Mazz "pick" for the Patriots at defensive back and linebacker on Tuesday's Big Board? Who do Zo & Beetle want the Patriots NOT to draft this weekend? Here's why they're out on Oklahoma's Marquise "Hollywood" Brown. The receiver class in the 2019 draft is deep. Who gets the call from the Patriots? 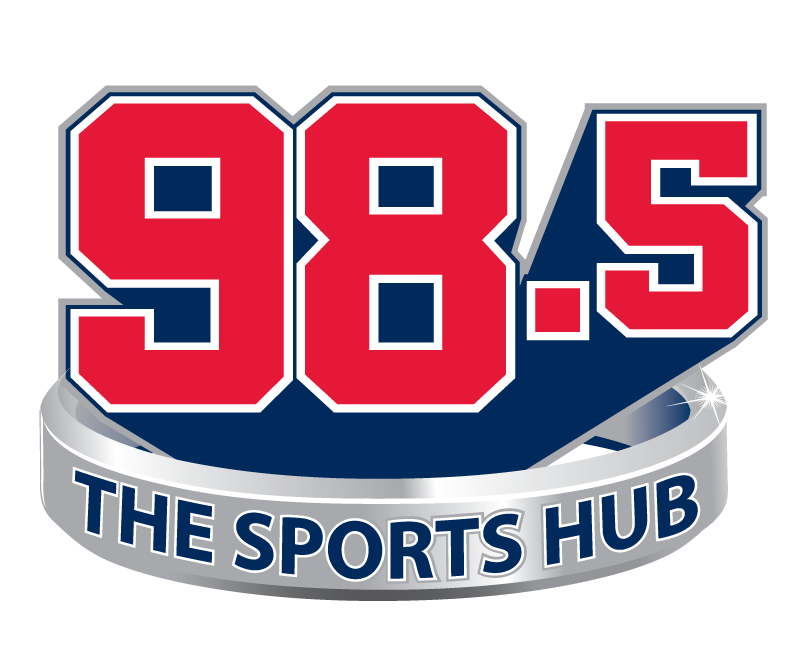 The 2019 NFL Draft is this week, and so is the Felger & Mazz Big Board on 98.5 The Sports Hub. Here's who they "picked" for the Patriots on Monday. Why do actual draft research when you can just chuck markers at a magazine? The Felger & Mazz Big Board is back for the 2019 NFL Draft. The Patriots have a deep draft arsenal this year. Check out our own Pats Draft Hub for complete coverage on the 2019 Draft. Future of Foxboro: Who will the Patriots draft at tight end? The Patriots need a new No. 1 tight end now that Gronk is retired. The 2019 Draft boasts a deep tight end class. So here's Bill Belichick's chance for a reset. One of the Patriots' top-30 visits could be their guy. Here's a roundup of potential early-round picks that have made the trip to Foxboro. The three-cone drill has long been a Patriots favorite. Here's a look at who they could pick in the NFL Draft based on the Combine's best test of agility. The Patriots recently hosted Clayton Thorson of Northwestern and Jarrett Stidham of Auburn as they continue to do their homework on quarterbacks ahead of the NFL Draft. If the Patriots aren't going to draft a wide receiver in the 2019 NFL Draft, they're at least doing their homework on some of the top prospects. Add Deebo Samuel to the list. The Patriots are getting to know a pair of quarterbacks ahead of the NFL Draft. They're reportedly hosting both Duke's Daniel Jones and West Virginia's Will Grier. The NFL Draft is fast approaching and the Patriots are looking closely at receivers. Their latest private meeting is with Georgia's Mecole Hardman. The Patriots are adding Texas A&M defensive lineman Kingsley Keke to their list of top-30 visits ahead of the draft. The Patriots' pre-draft visits keep rolling along. New to the list is Mississippi State safety Johnathan Abram. According to a new report, the Patriots are set for a private meeting with Washington offensive tackle Kaleb McGary, one of the higher-ranked offensive line prospects in the draft. Trying to figure out who the Patriots could target in the early rounds of the NFL Draft? Their top-30 prospect visits could provide some clues. With less than a month to go until the NFL Draft, the Patriots continue to meet with receivers. The latest is highly touted Ole Miss wideout A.J. Brown. Bill Belichick at Florida Pro Day: Who could the Patriots be targeting from the Gators? Patriots head coach Bill Belichick attended the Pro Day for the Florida Gators. Here's a quick rundown of some prospects he might be watching. Resetting the Patriots' offseason to-do list: What's left on the docket for Bill Belichick? The Patriots still need help at receiver, tight end, and other key areas of the roster. Here's what Bill Belichick still has on his plate. The Patriots are hard at work meeting with draft prospects. The latest are a pair of West Virginia receivers, David Sills and Gary Jennings. Bill Belichick is at the Georgia Pro Day, closely scouting prospects from a recent draft favorite. Here's who the Patriots head coach could have his eye on. Bill Belichick attended Alabama's Pro Day. Here's who he could be targeting in the 2019 draft. Alabama always has a huge Pro Day, and it's no surprise that Bill Belichick attended. Here's who the Patriots head coach could target in the 2019 draft.